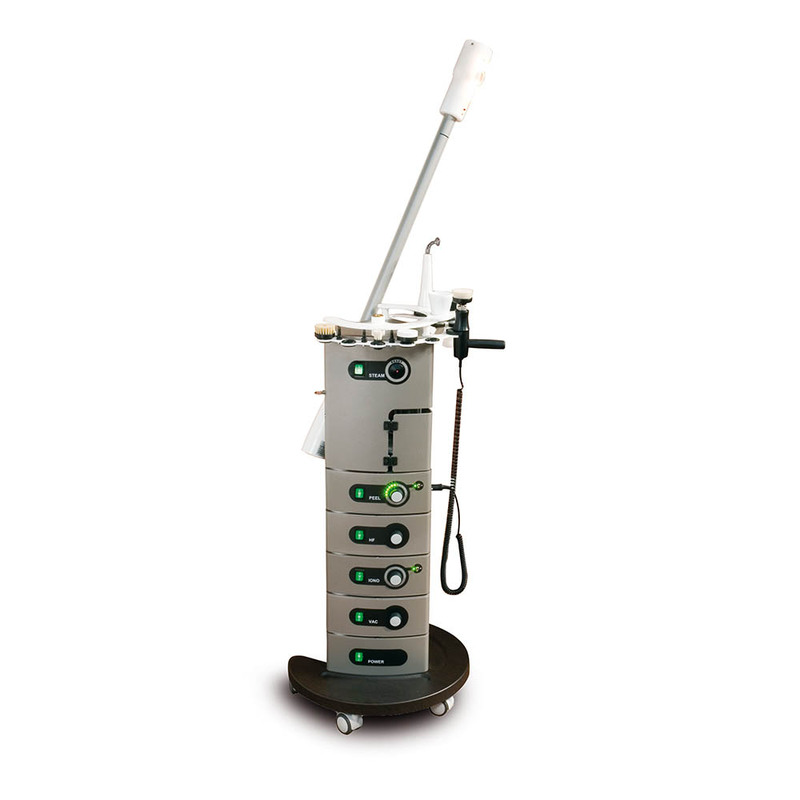 Gharieni treatment units and steamers are the ideal equipment for professional cosmetics to fulfill all the exacting demands of the spa/wellness industry. 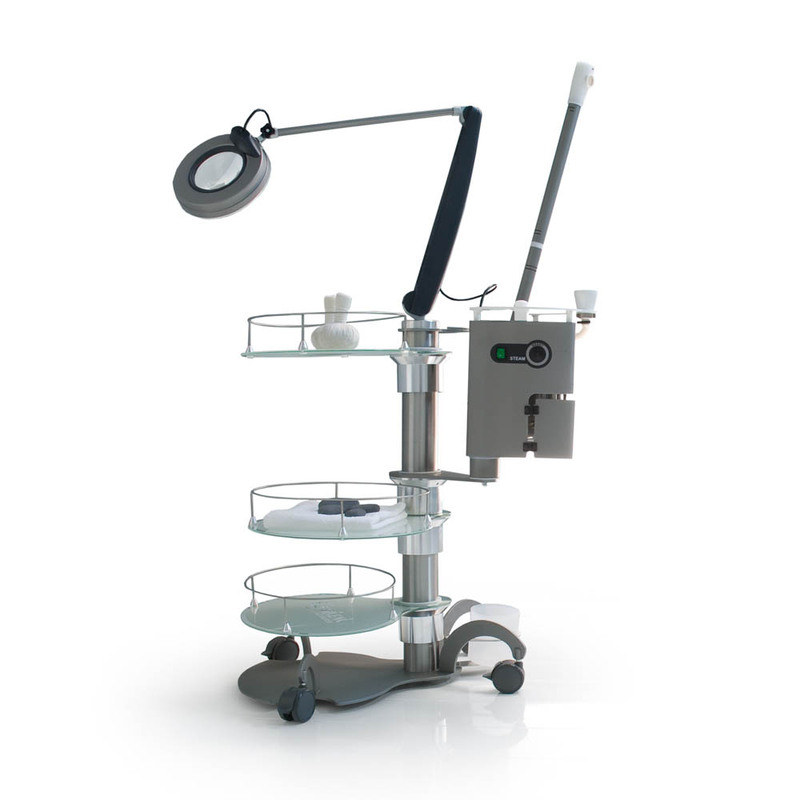 Powerful, reliable and with great design, our treatment units and steamers are the ideal tools for your everyday work. 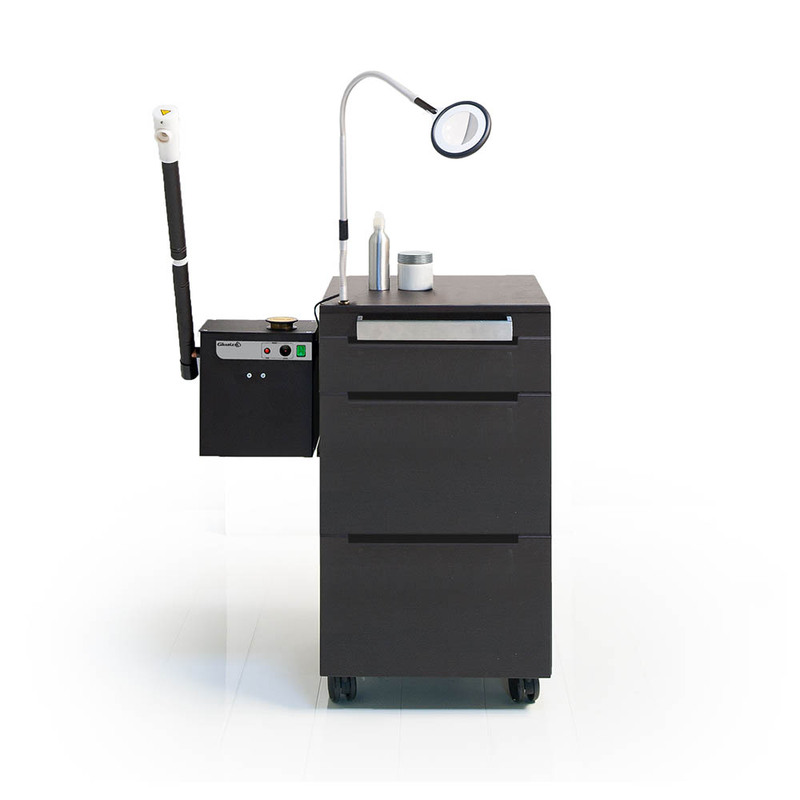 Transform your daily work equipment into an eye catcher with an array of stylish colors that your clients will notice. 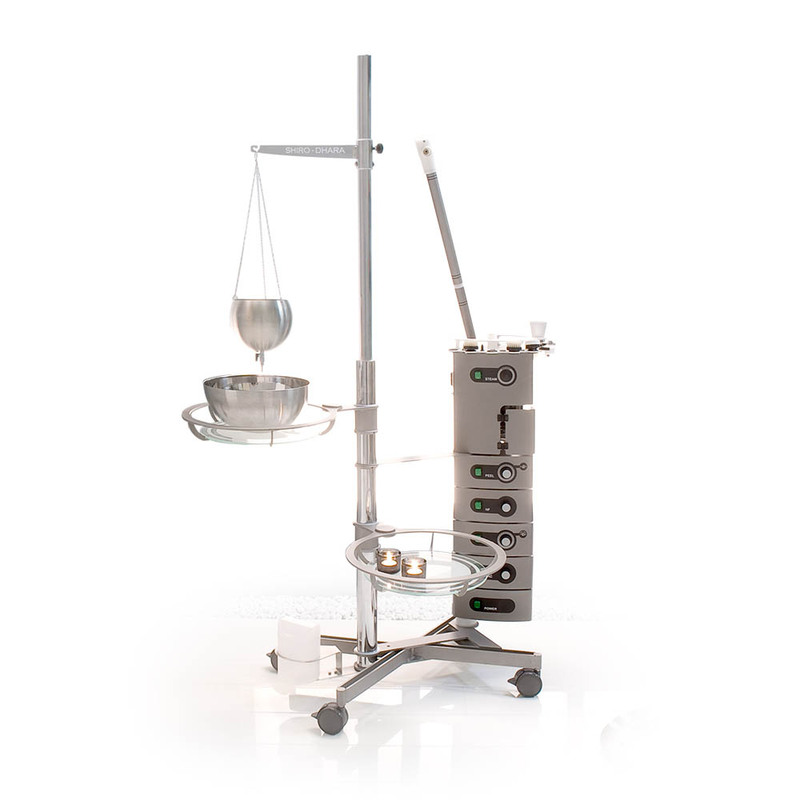 Combine your treatment units as you personally need it. 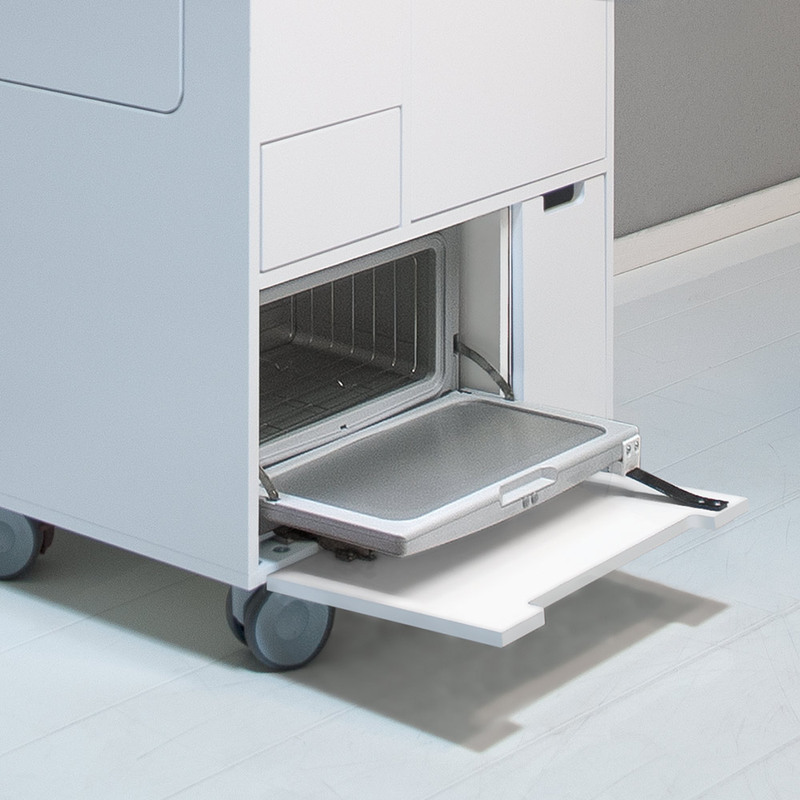 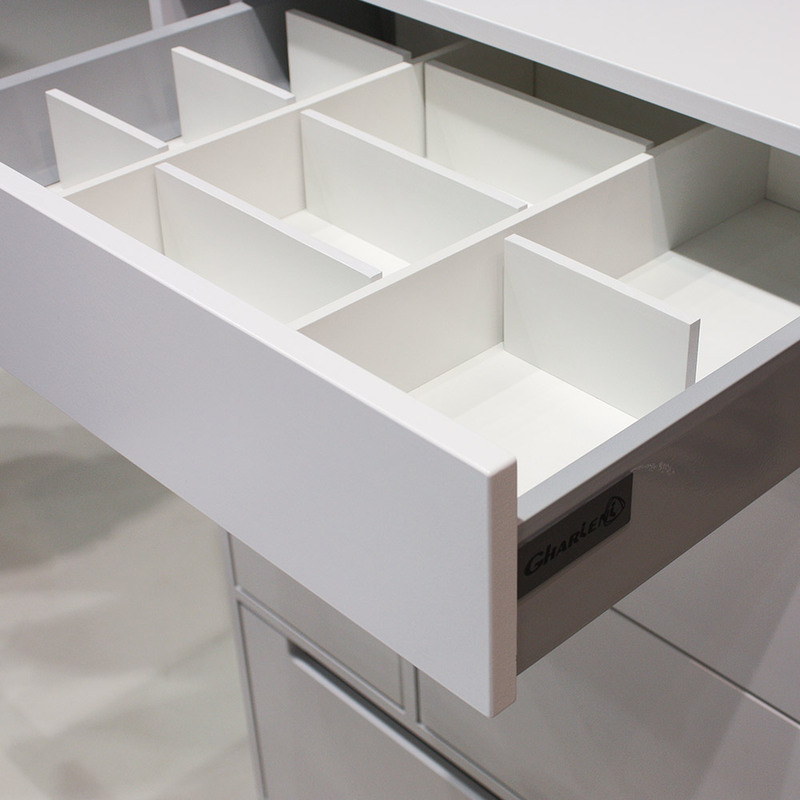 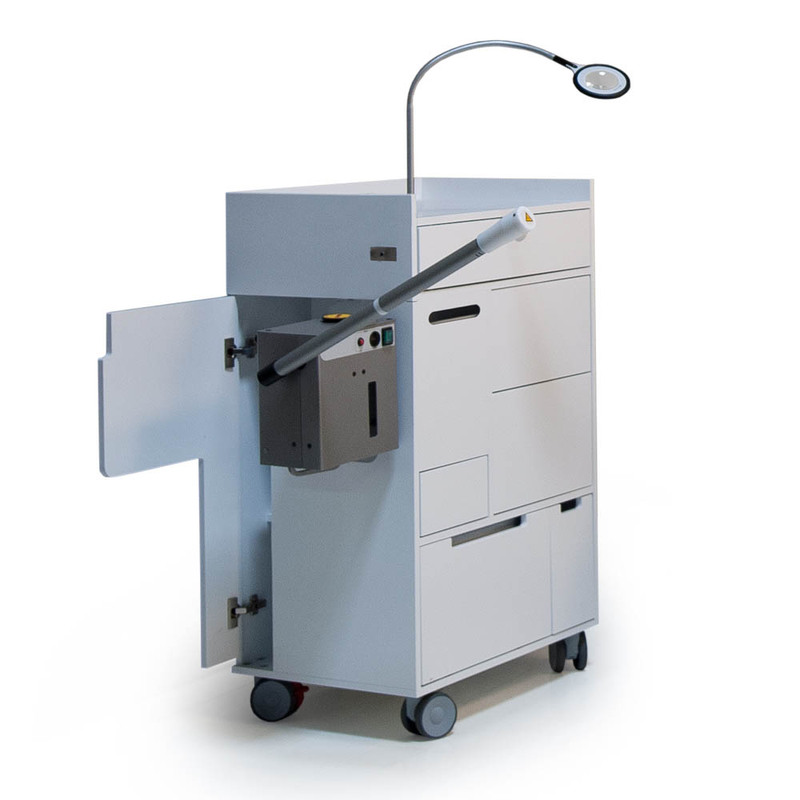 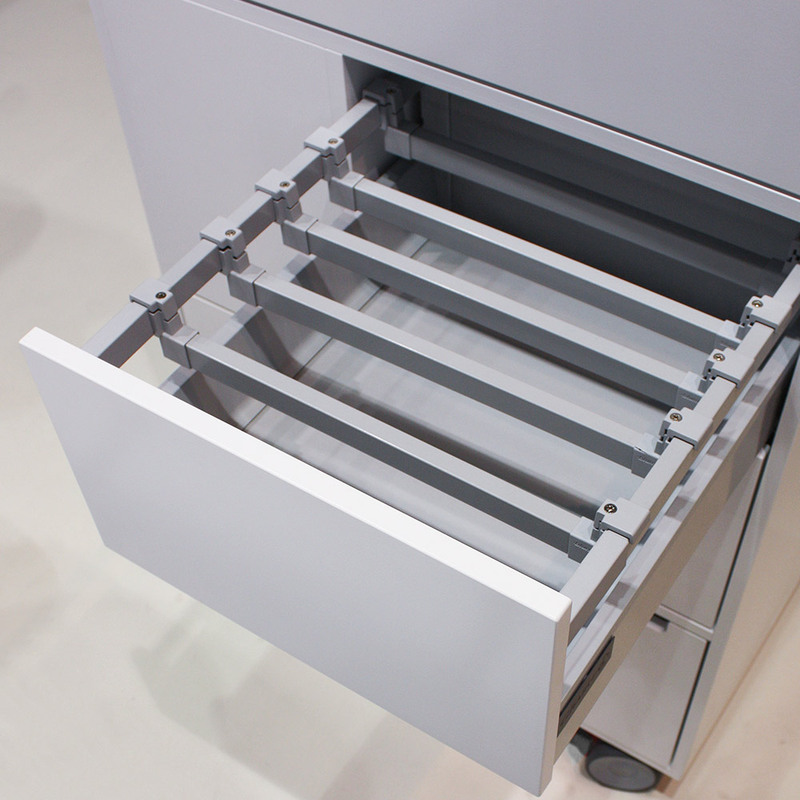 From the simple preparation trolley to the fully-equipped multifunctional device. 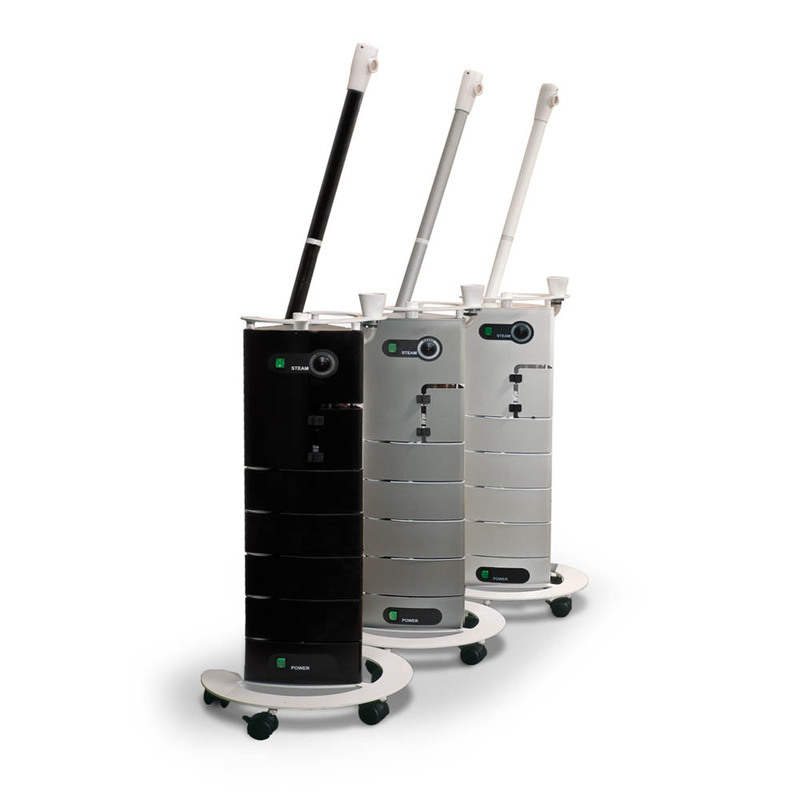 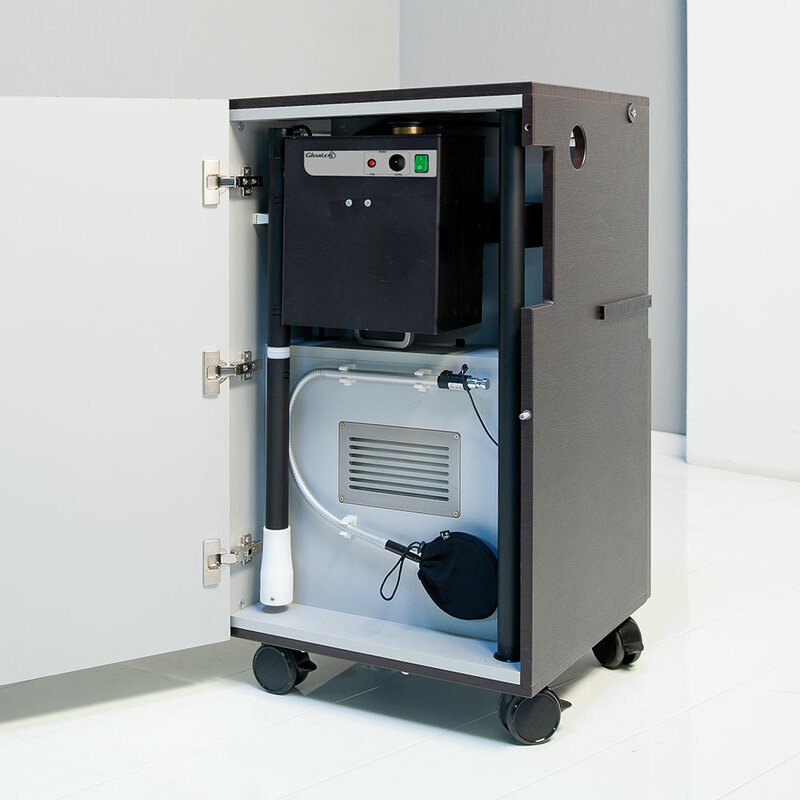 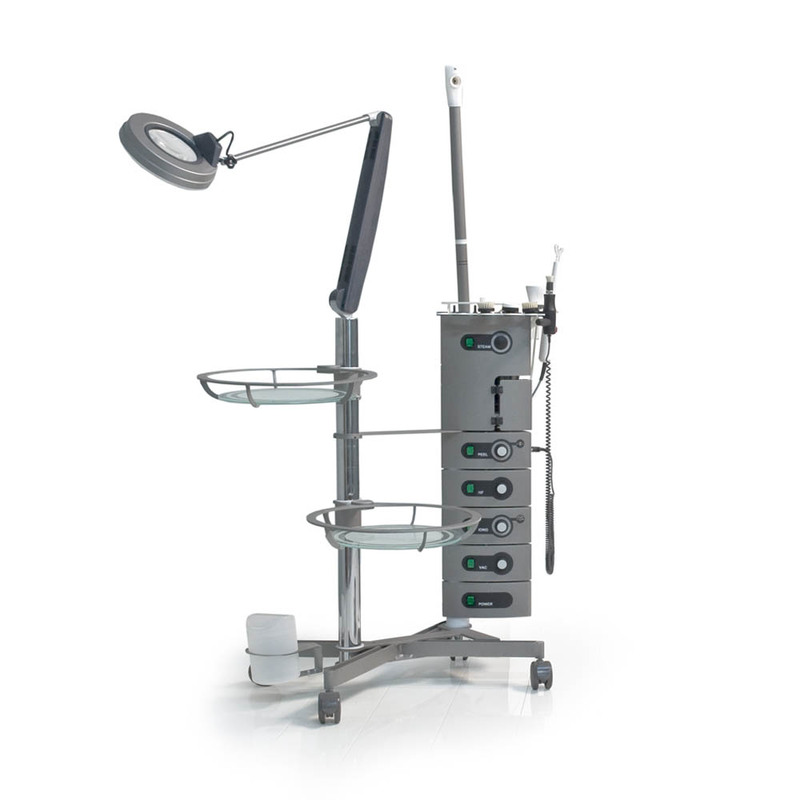 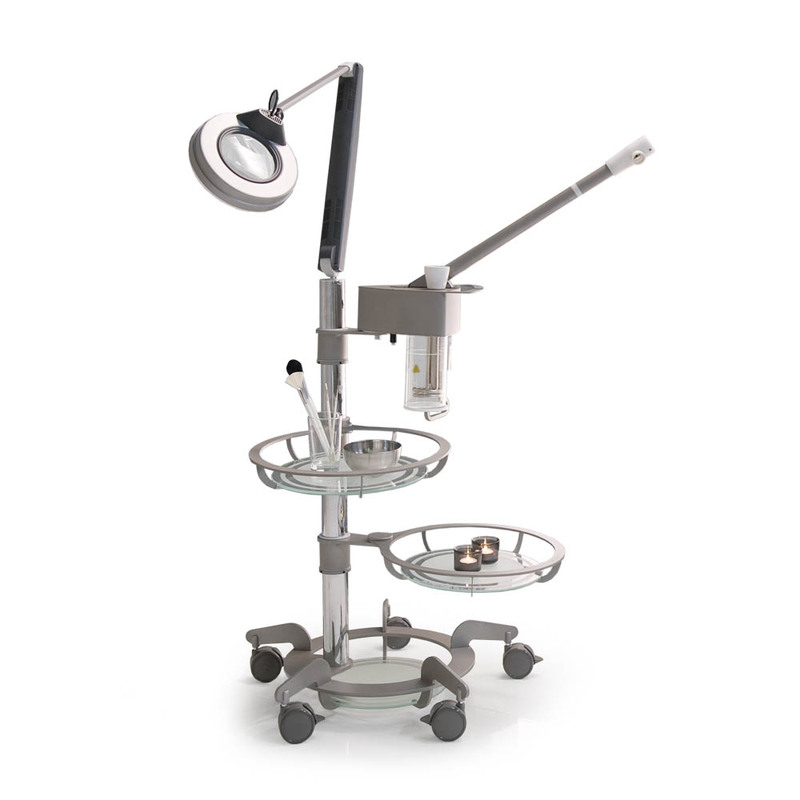 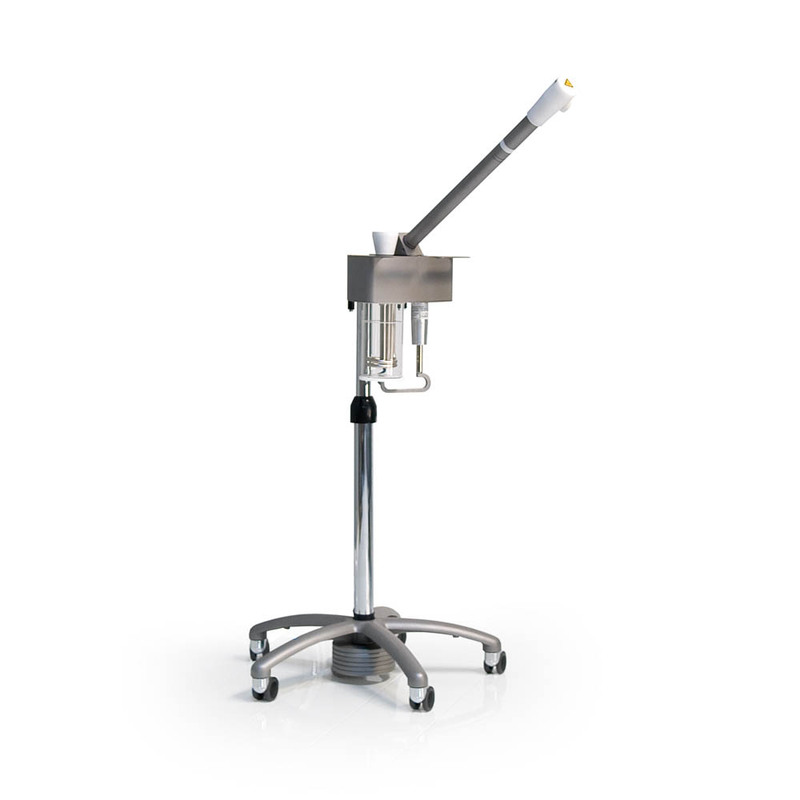 All equipment of our treatment units are freely customizable. 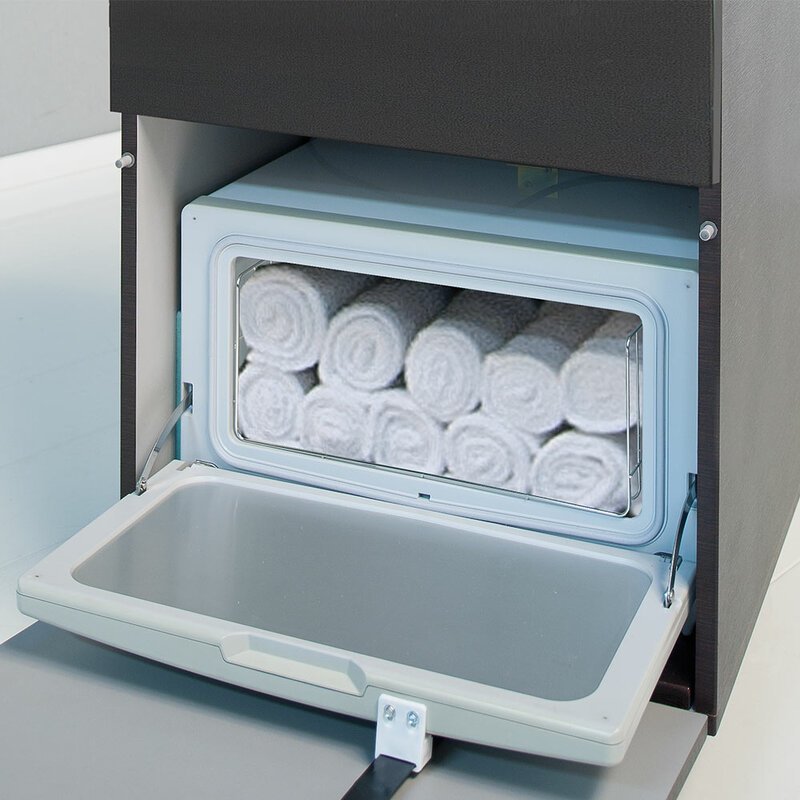 The color of our treatment units is customizable so that you can optimally adapt your spa/wellness equipment to your individual requirements. 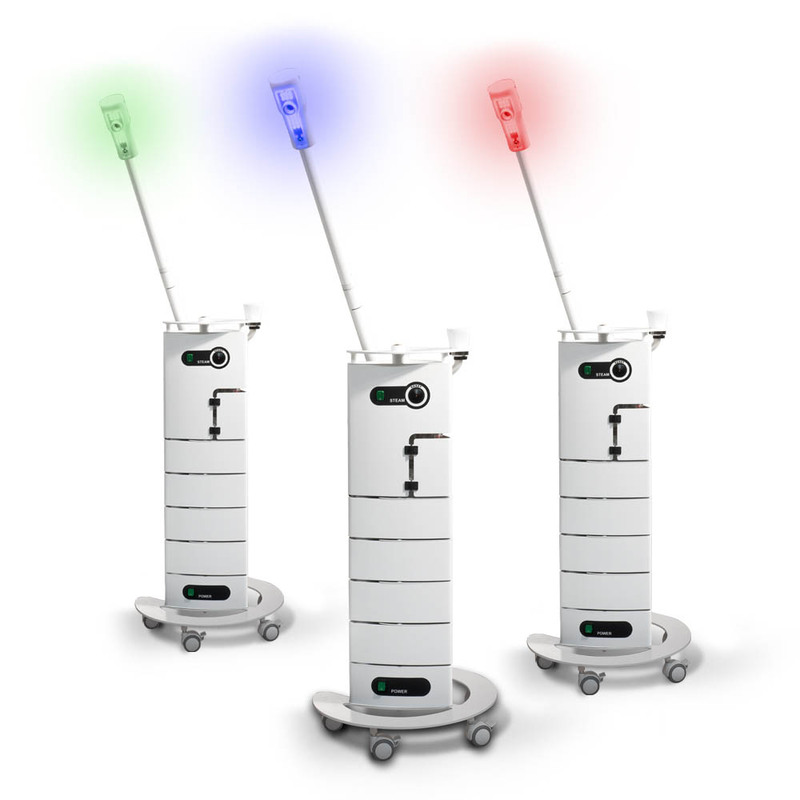 Each RAL tone is available.